If you are a vegetarian wishing to have a taste of Vietnamese cuisine/ Vietnamese restaurant , you’ve got to learn one word: CHAY. It means “vegetarian” in Vietnamese. 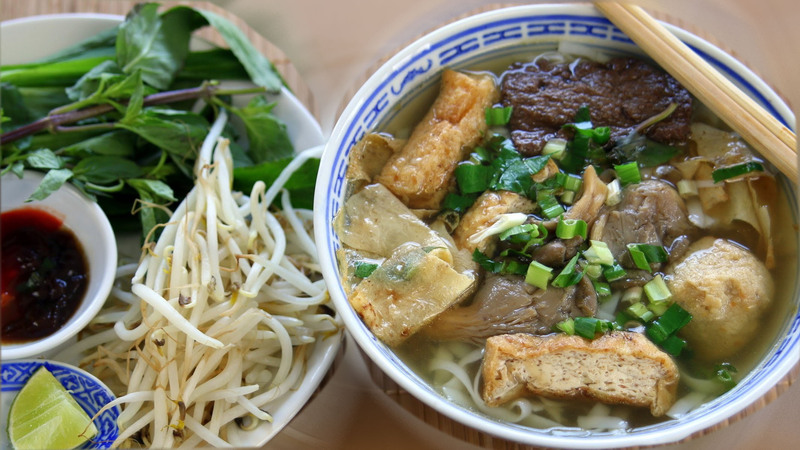 This is the vegetarian version of the national Vietnamese dish PHO. It’s called PHO CHAY. CHAY. It means “vegetarian” in Vietnamese.